After years of waiting, the time has come: Tomorrow, Sony will introduce a feature that allows changing the PSN name. Although the new feature is subject to some limitations, it also offers more comfort than expected. Countless PS4 owners have been waiting for a long time for a way to subsequently change their PSN name. Some players have their online id since PS3 times and they really want the change. Sony has now officially announced that a corresponding feature will be introduced tomorrow. From Thursday, all PS4 players can then choose a new PSN name. 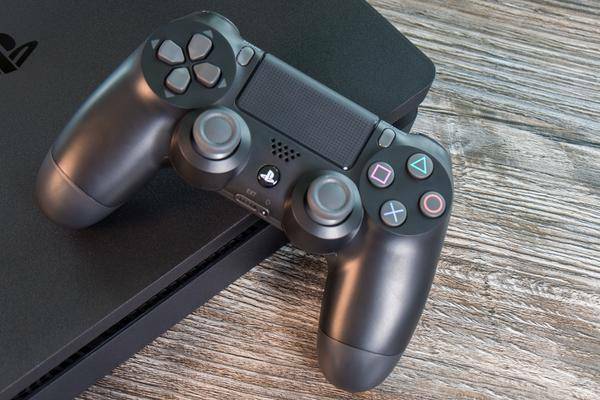 However, Sony warns that during a beta test last year, it was revealed that not all games developed after April 2018 support the name change. Actually the PS4 manufacturer had introduced appropriate conditions for publishers. So there is a risk that data loss may occur in games. Sony has a list of tested games that are known to have problems, including Everybody's Golf and Onrush. According to the announcement, after changing the PSN name, it will be possible to have the old PSN ID next to the new name for 30 days. This way friends can find you easier. In addition, it should be possible to change back to an old PSN name without any additional costs, if one is dissatisfied with the new ID. The first change of the PSN name will be free of charge, each further change costs 9.99 euros – for PS Plus members 4.99 euros. As has been found recently , these costs will be non-refundable.